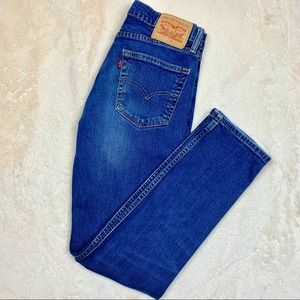 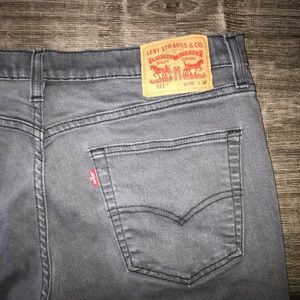 Levis 511 Stretch 36x30. 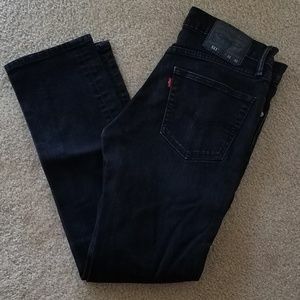 Black with fade. 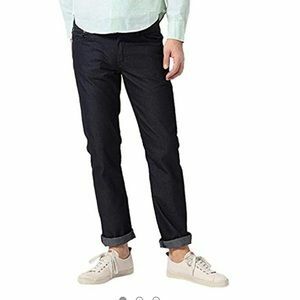 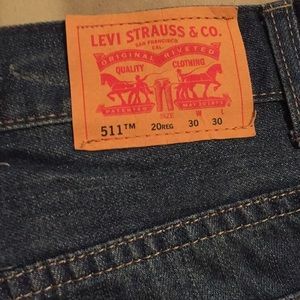 Levi 511 Slim Men’s Jeans. 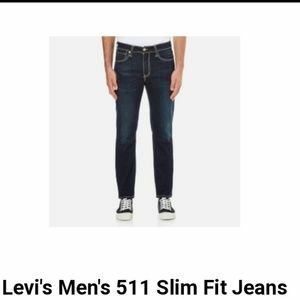 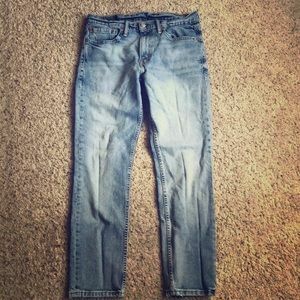 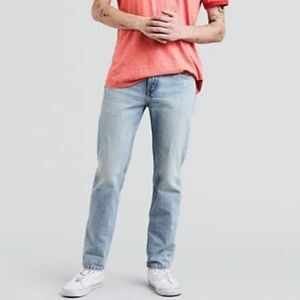 Levi's 511 Medium Wash Slim Fit. 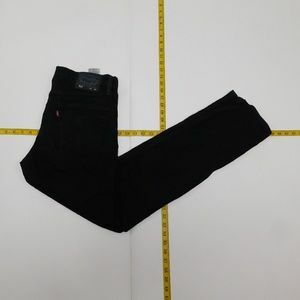 Size 32x34. 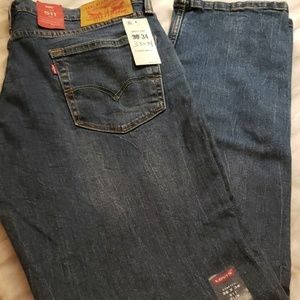 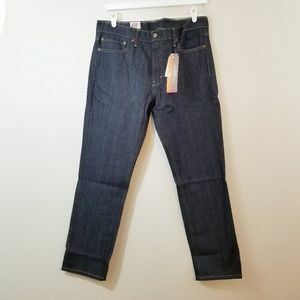 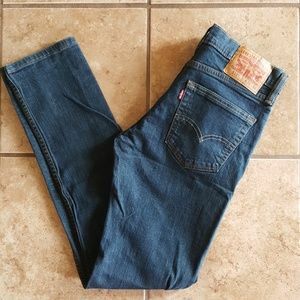 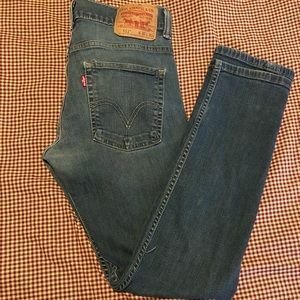 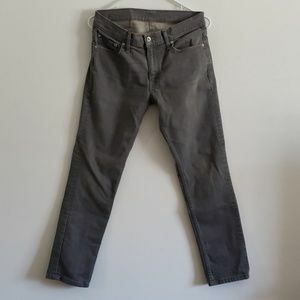 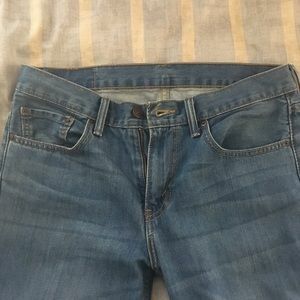 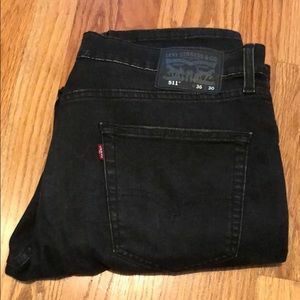 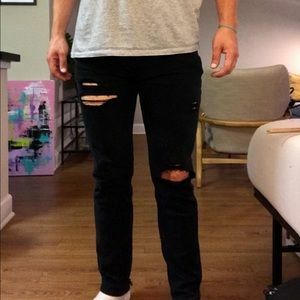 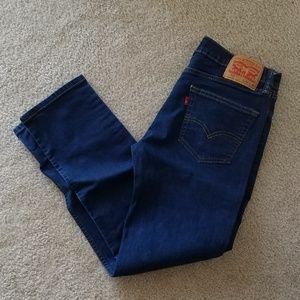 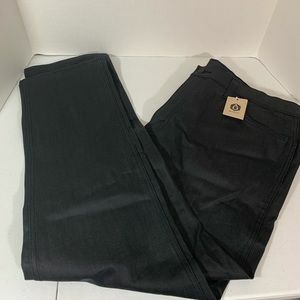 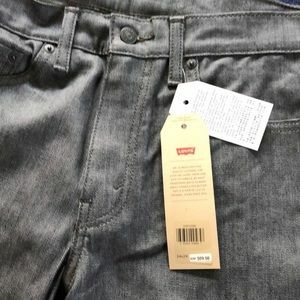 NWT 511 Levi’s slim jeans. 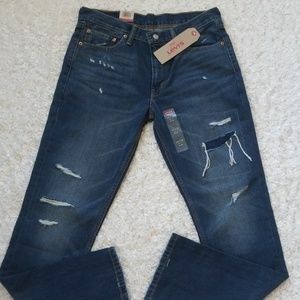 Zipper fly. 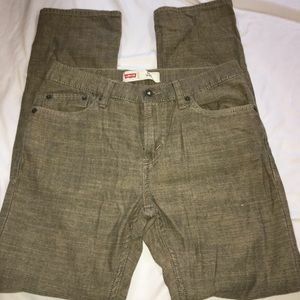 30x30. 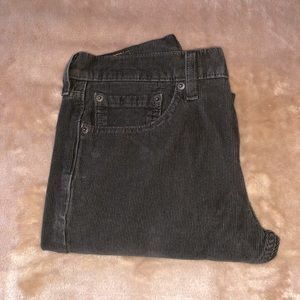 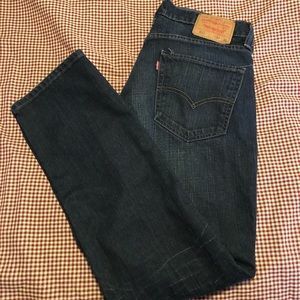 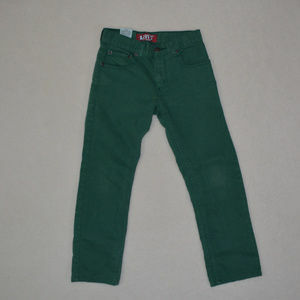 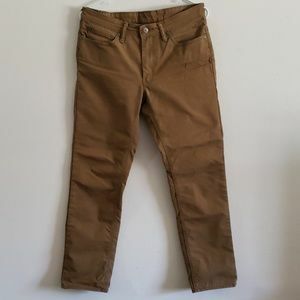 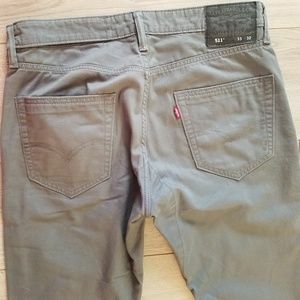 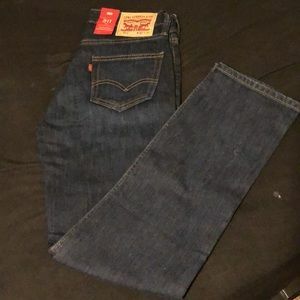 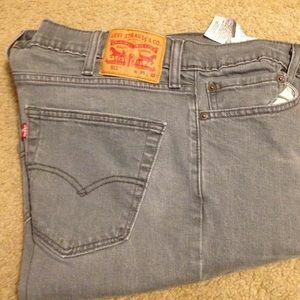 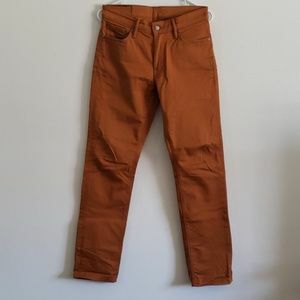 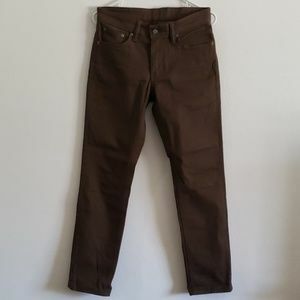 Men’s Levi’s 511 slim fit jeans, Byrd sz 31x30.